Jae served over 11 years in the U.S Navy as a hospital corpsman from 2003 to 2015. His duty stations include 3rd Battalion 5th Marines, Branch Health Clinic Iwakuni, and U.S. Naval Hospital Okinawa, Japan. Throughout his career, he served as company line corpsman, emergency medical tech, and cardiovascular tech, in addition to various leadership roles. During his deployment to Iraq in OIF II, he received Navy Marine Corps Commendation Medal with valor and Combat Action Ribbon. 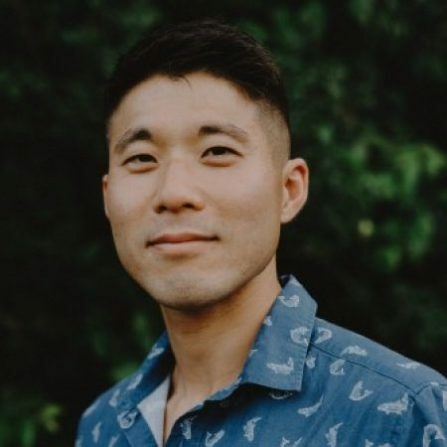 In 2015, Jae separated from active duty service and made a successful transition to a full-time college life at the University of Texas at Austin. He is double majoring in sociology and health and society. Starting fall 2018, Jae will begin a Ph.D. program in sociology at the University of Texas at Austin. Besides academics, he is an avid runner and has completed six full-marathons since 2016 with a personal best of 2:42.